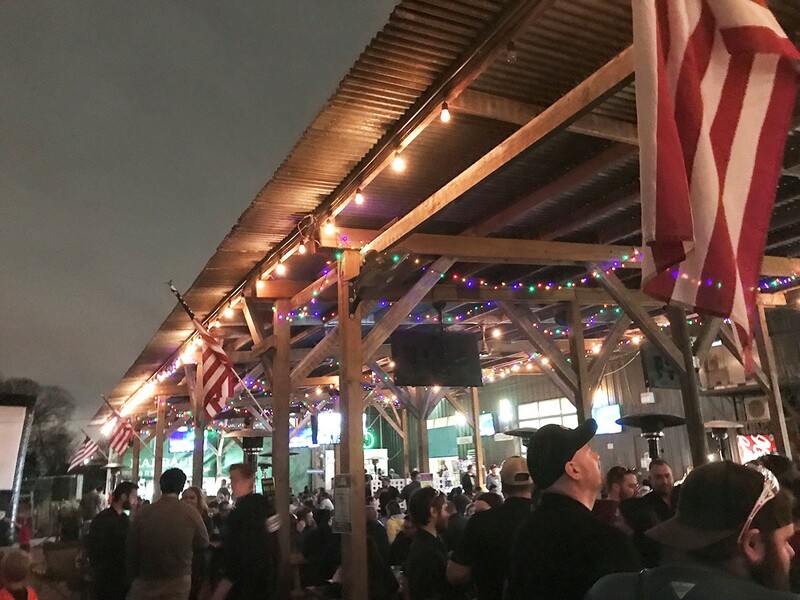 Gloomy weather didn’t get in the way of this fun David Bowie-themed art market, music, and movie event at Karbach Brewery last month. February is a great time to see a live show. Whether you’re celebrating love, friendship or getting through January in one piece, what could be a better way to celebrate than a nice dinner and a show in the greatest city on Earth? And don’t forget that with the end of February comes Rodeo season! Buy your tickets now so you’re not stressed later and enjoy the unique experience of living in a city with the largest rodeo in the world! If you’re going, I’ll see you there! Fleetwood Mac reunites (sans Lindsey Buckingham, which will definitely change the set list a good amount) for another big tour. Having seen them multiple times in concert, I can attest to Fleetwood Mac’s showmanship and wonderful live performances. For my EDM readers, Dillon Francis is back in Houston again, playing at an intimate venue with plenty of room to dance. Performance features Alison Wonderland. If you like watching Dancing With the Stars on TV, now is your time to see all the performers live in action. The cast you see on television will be performing all the dance styles you see every week on the show. Don’t knock it till you try it. I went to Monster Jam once and had a great time. If you like cars, crowd participation, or drama, you will probably be pleasantly surprised. Monster trucks can be fun for the whole family! Word of advice: BRING EARPLUGS! Travis Scott, a native Houstonian, brings his Astroworld Tour back to Houston. Scott loves Houston, so he will be going all out for his hometown. If you’re going, I’m jealous! Sheck Wes is the opener. Dwight Yoakam is a country music legend, with Grammy awards and multi-platinum albums galore. This time around, he’s performing with the Scooter Brown Band. Two young comedians join forces to put on a fun show in an uber-cool setting. Tickets are currently sold out, but there is a waitlist here. The classic story has been remade in theaters across the world and features tons of hits from Swedish band ABBA. Mamma Mia! is the longest running jukebox musical in Broadway history. Muse is back in Houston for their Simulation Theory World Tour. Special guests are Walk the Moon, who you can thank for having “Shut Up and Dance” stuck in your head a few years back. Sarah Grace, a Houstonian who performed on The Voice, is back in town showing off her amazing voice with her supporting band. Catch her at a small venue before she makes it big. Kacey is a pop/country singer from Texas who blends old country sounds with new-age wit and theory. She’s the definition of cool, and it’s always great to support another Texas at a Texas event! Not to mention she has won two Grammy awards among many other country music awards. Luke Bryan has performed every year at the Rodeo since 2012. He puts on a super fun show for all ages, and all his songs are so easy to sing along to! Take it from someone who has seen him at the Rodeo twice now - it’s a great show for everyone. See all upcoming events on our calendar here and all blog posts by Haley here.